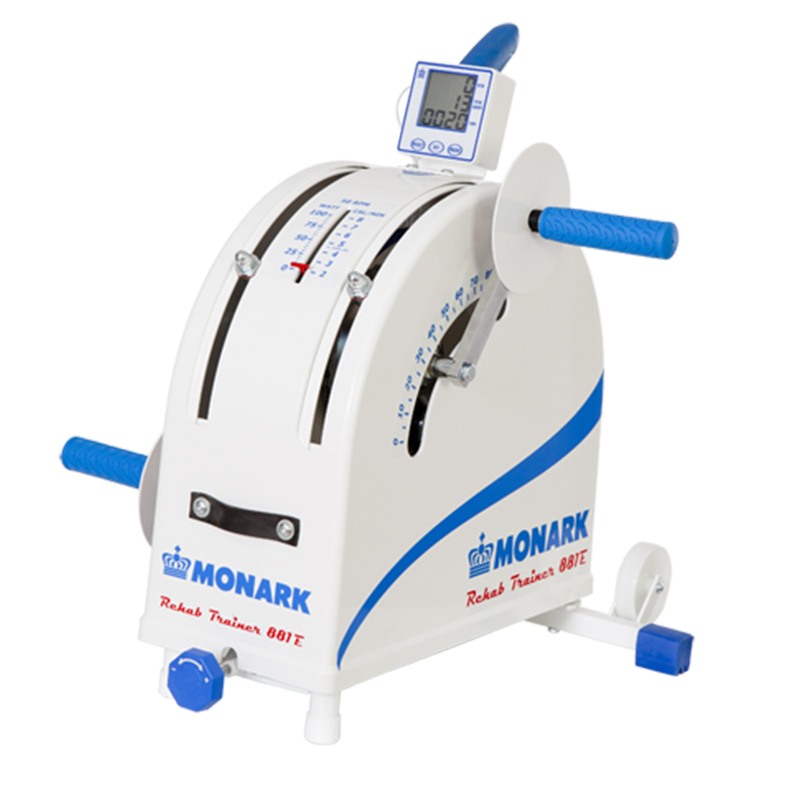 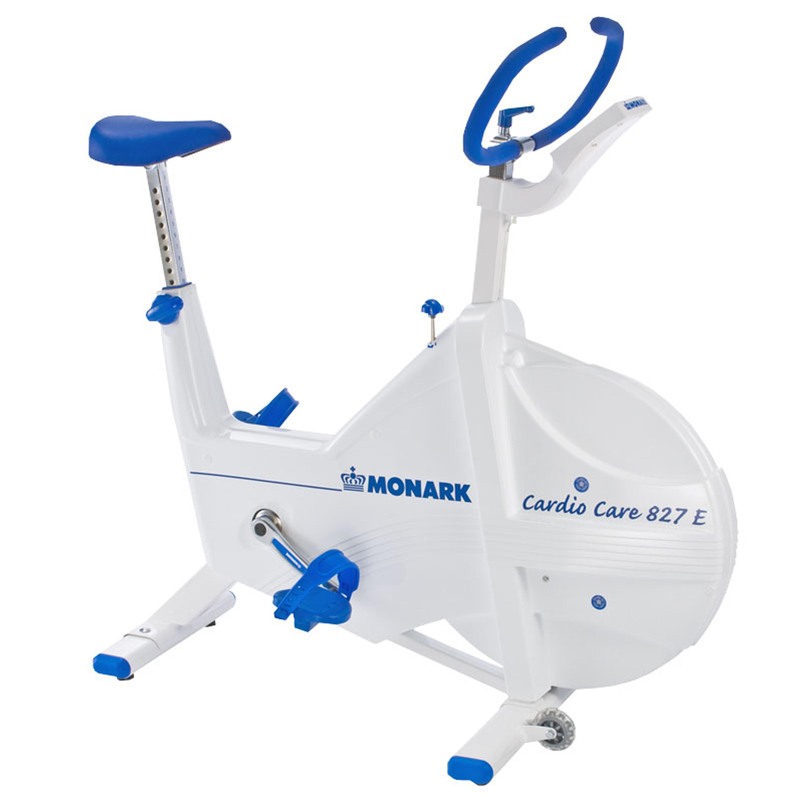 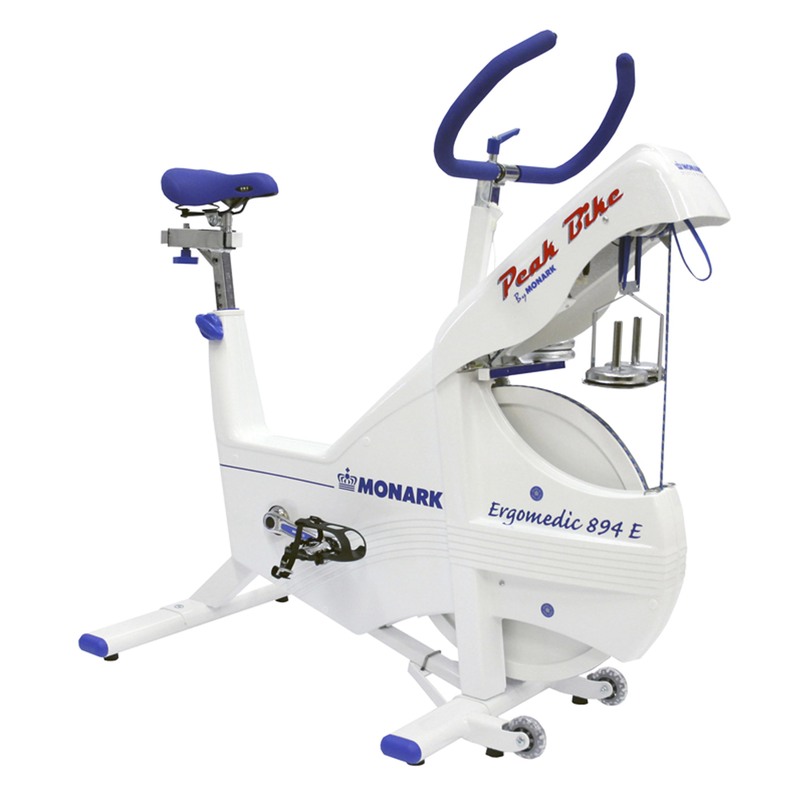 The Monark 927E is the most durable fitness bike on the market today. 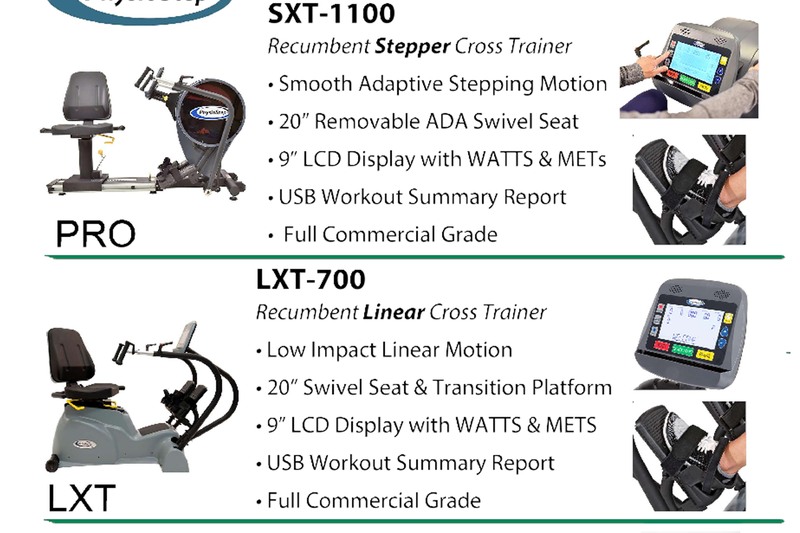 The walk-through design makes it easy for people of all ages and abilities to get on and off the bike. 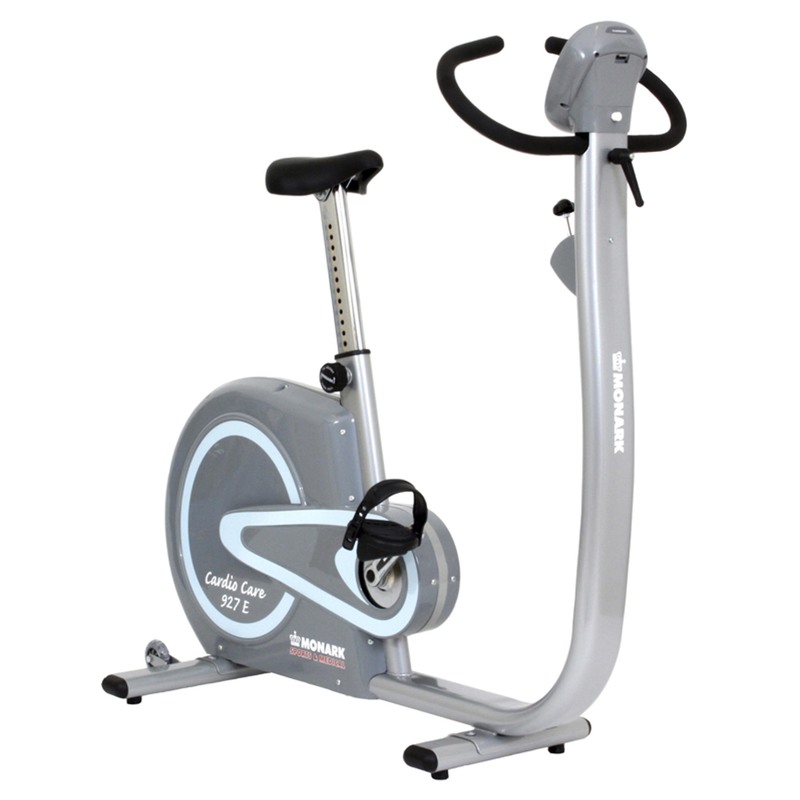 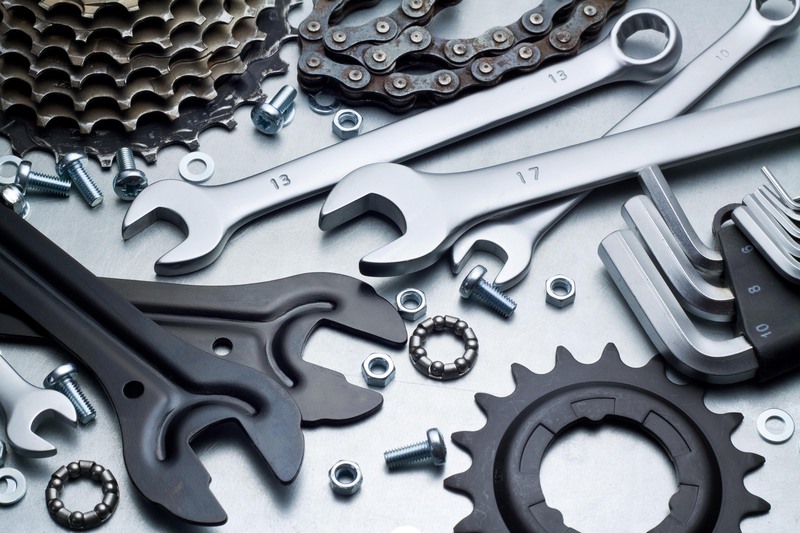 Manual load adjustment and the easy to read display make the bike user friendly.